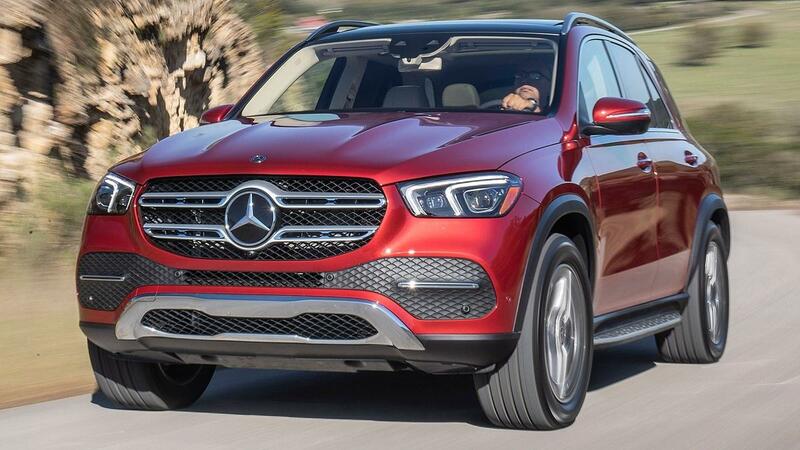 This week we explore the luxurious and tech-savvy Mercedes-Benz GLE. Pat Goss has timely tips to keep the juice flowing. Stephanie Hart looks back at the tiny wheels that sparked big driving dreams. Finally, we test a fuel sipper with sporty style, the Kia Forte.